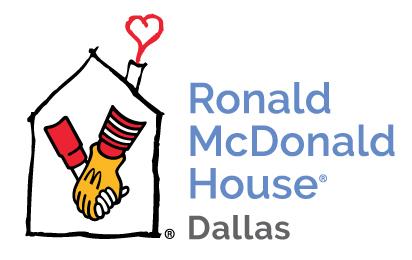 Ronald McDonald House of Dallas! Join the Addison Rotary Foundation for the 27th anniversary of the Addison Rotary Open Golf Tournament benefiting the Ronald McDonald House of Dallas. This four-man team scramble is fun for all participants and includes holes along the course designated for awards such as travel packages and more! Once you’ve completed 18 holes, you can relax amid the fun and excitement of our After Tournament Award Ceremony at the Gleneagles Clubhouse. Appetizers and beverages will accompany the raffle and the presentation of prizes and awards. While the Addison Rotary Open is about helping children, it is also about golf! And what better way to challenge yourself than on the championship 18‑hole course designed by the team of Devlin and Von Hagge. with any questions about the Tournament. 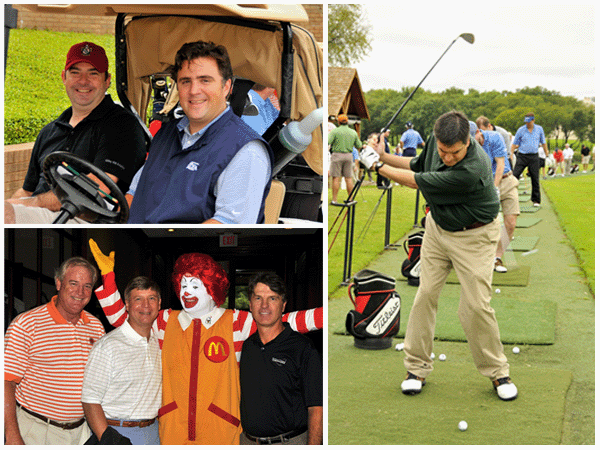 Golf Tournament benefiting the Ronald McDonald House of Dallas. This four-man team scramble is fun for all participants and includes holes along the course designated for awards such as luxury automobiles, travel packages and cash.